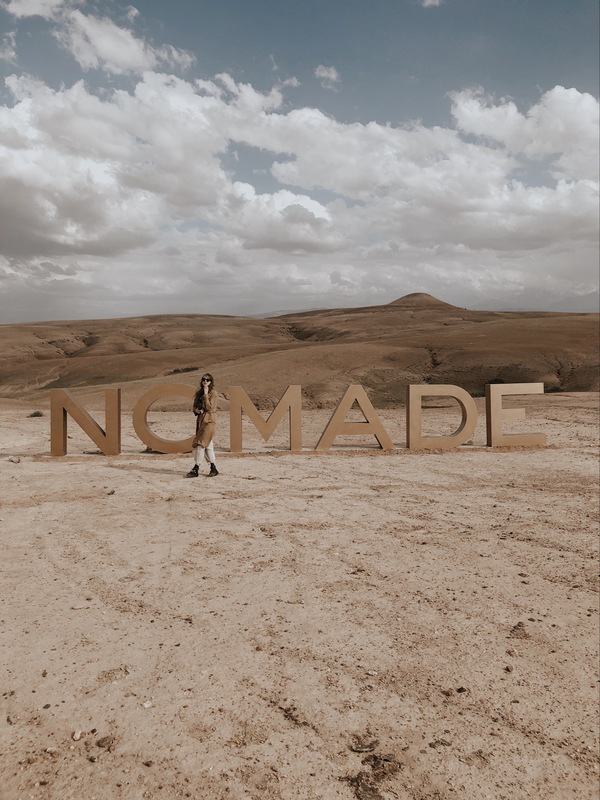 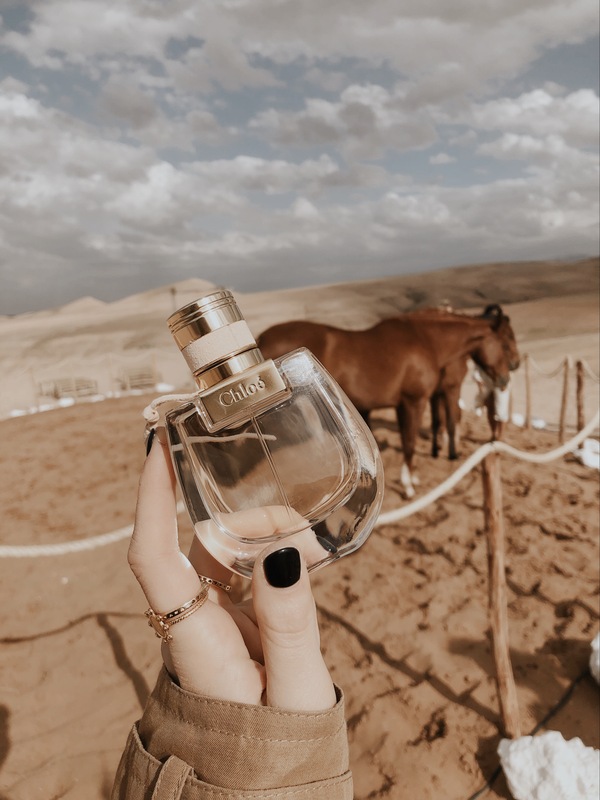 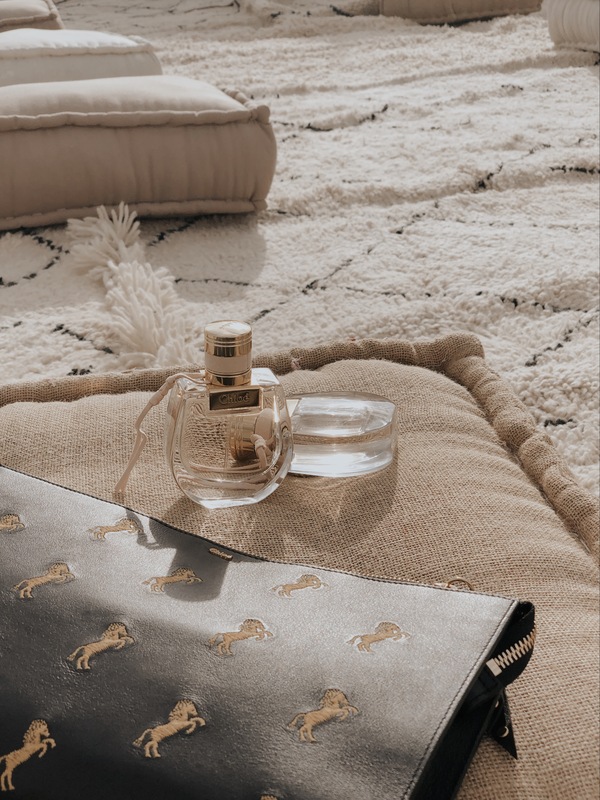 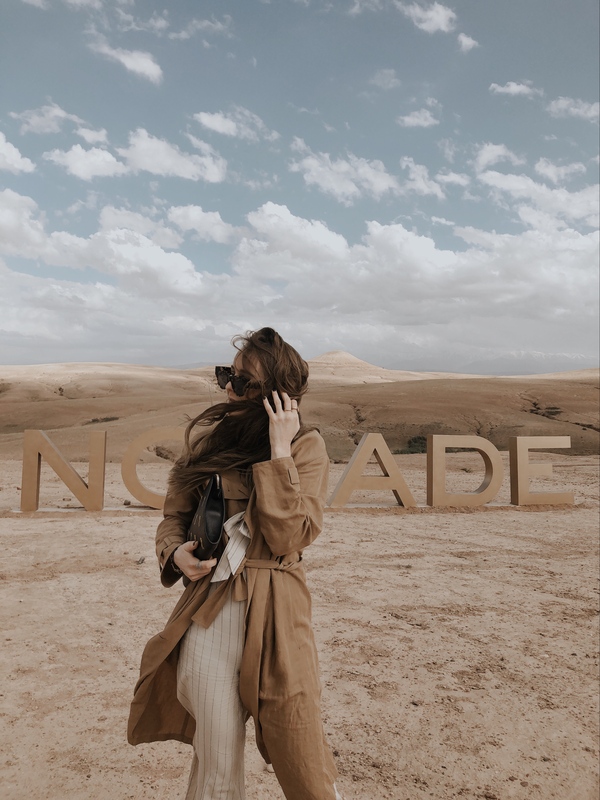 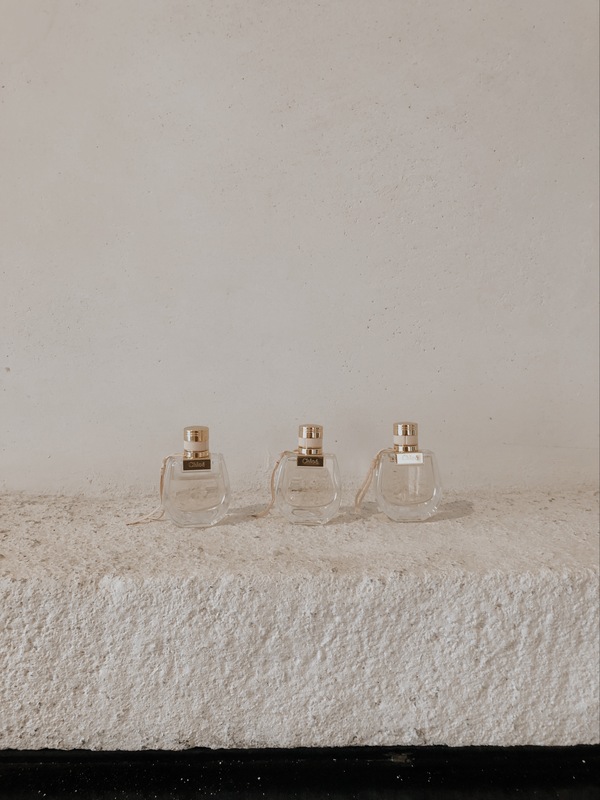 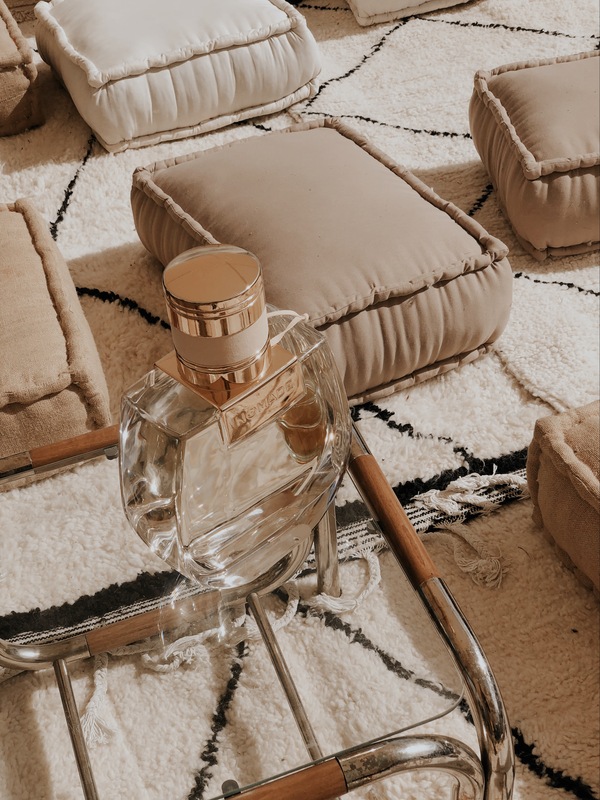 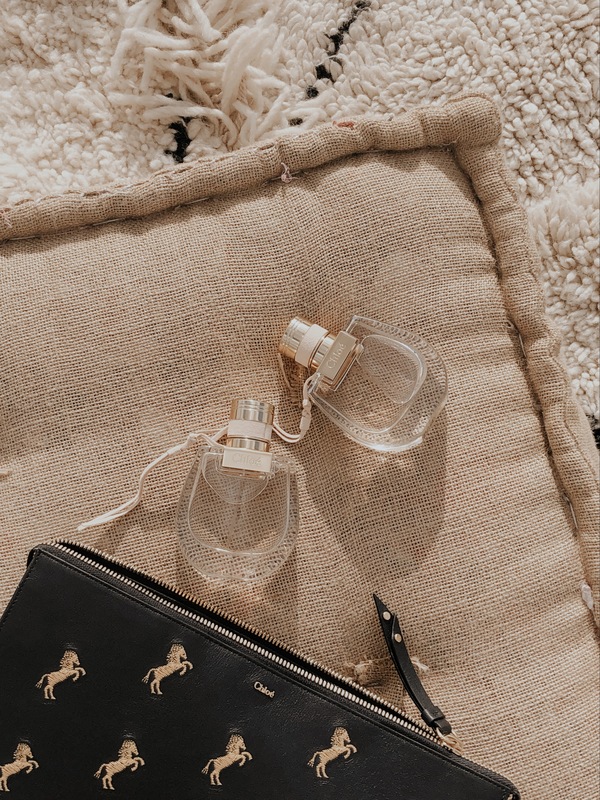 I was recently invited by one of my all time favourite brands, Chloé, to discover their new Nomade eau de toilette in the moroccan desert. 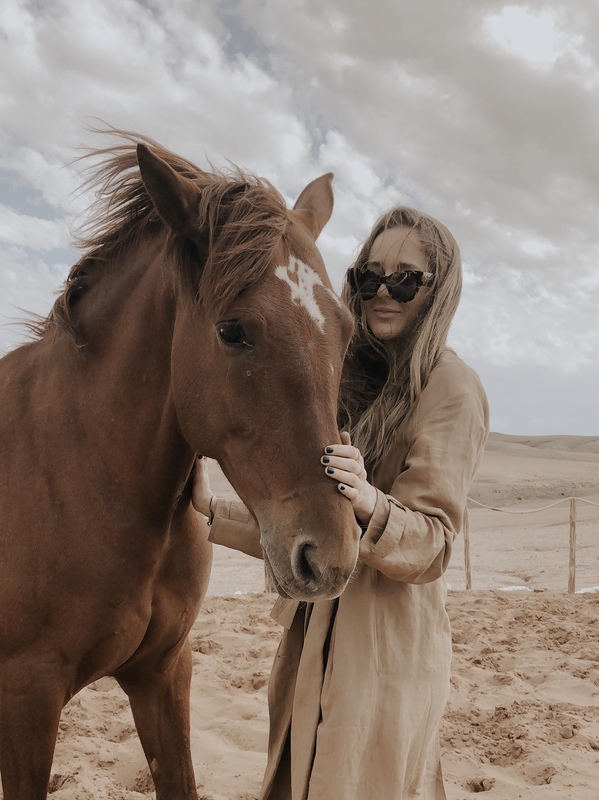 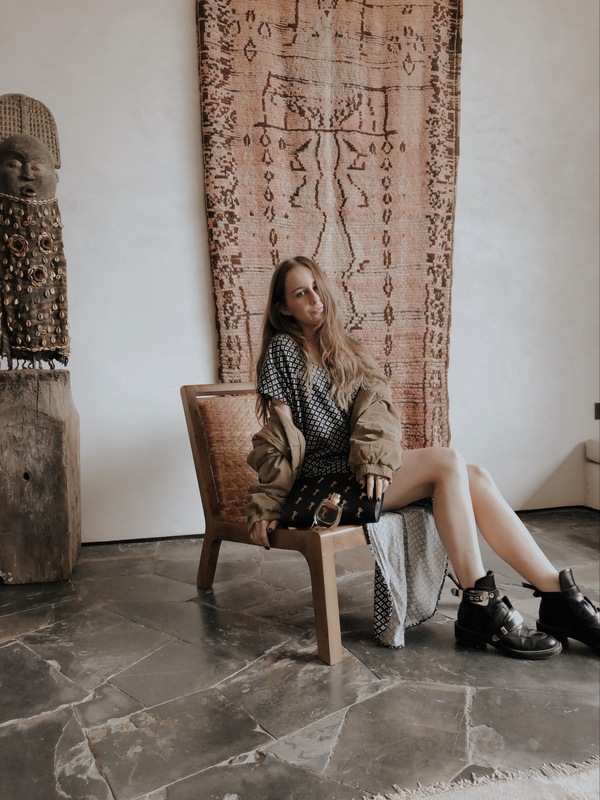 It was my first time in Marrakech and I was absolutely delighted to explore the area with the #chloéGIRLS, a beautiful, inspiring tribe of free spirited women who travel the world and express themselves through art. 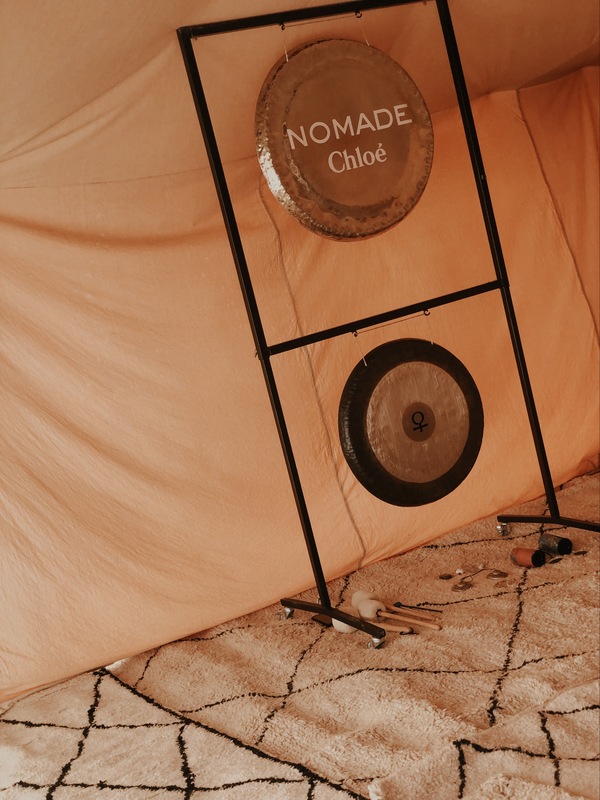 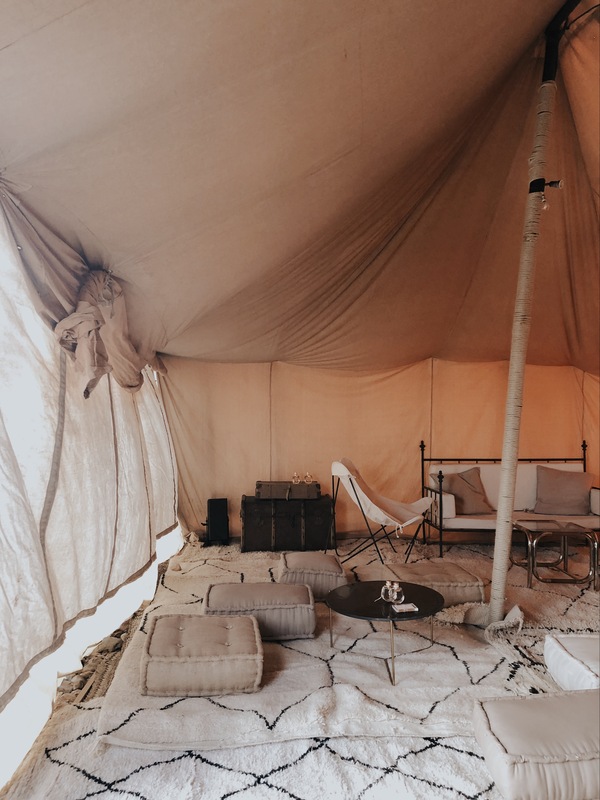 We spent the first day in a nomad camp in the Agafay desert and got the chance to take part in a few activities, ranging from a horse training session to a gong bath meditation. 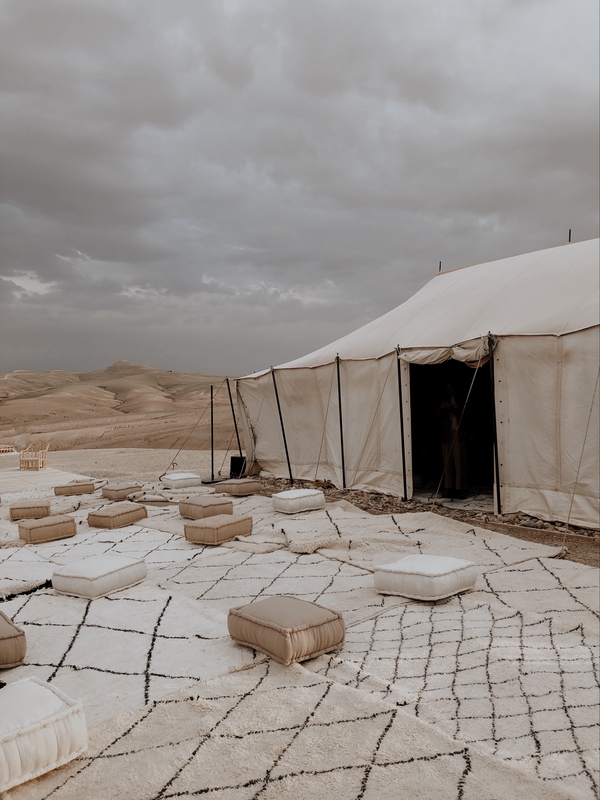 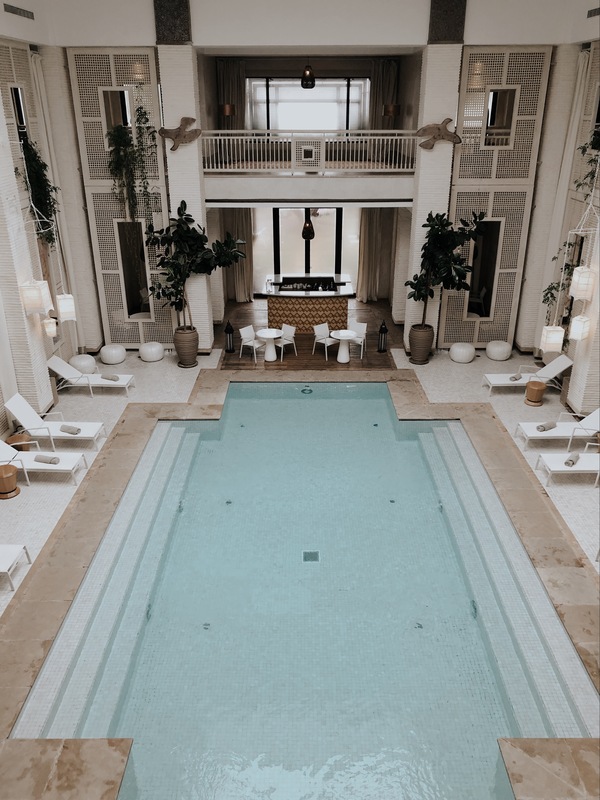 The setting was absolutely breathtaking, and living the nomad life for a few hours made me want to experience it for a longer period, as I found being away from our fast paced, modern world lives oddly calming. 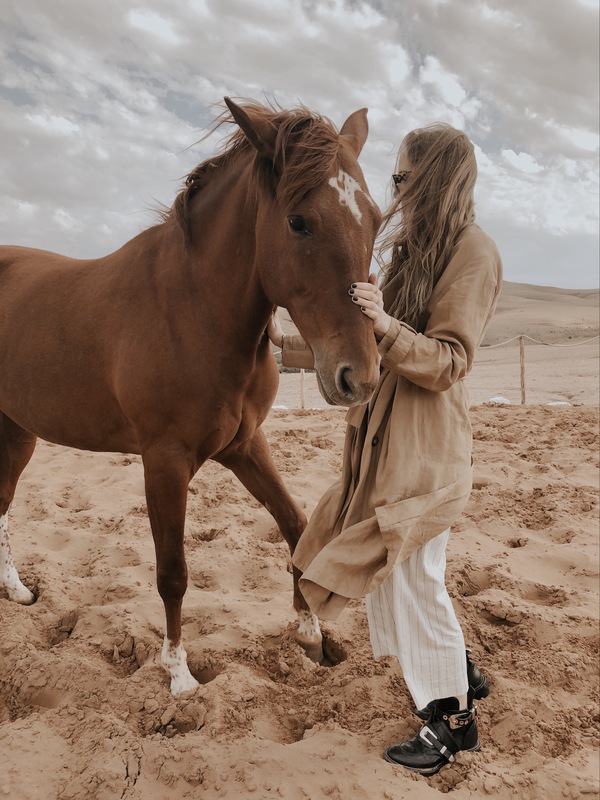 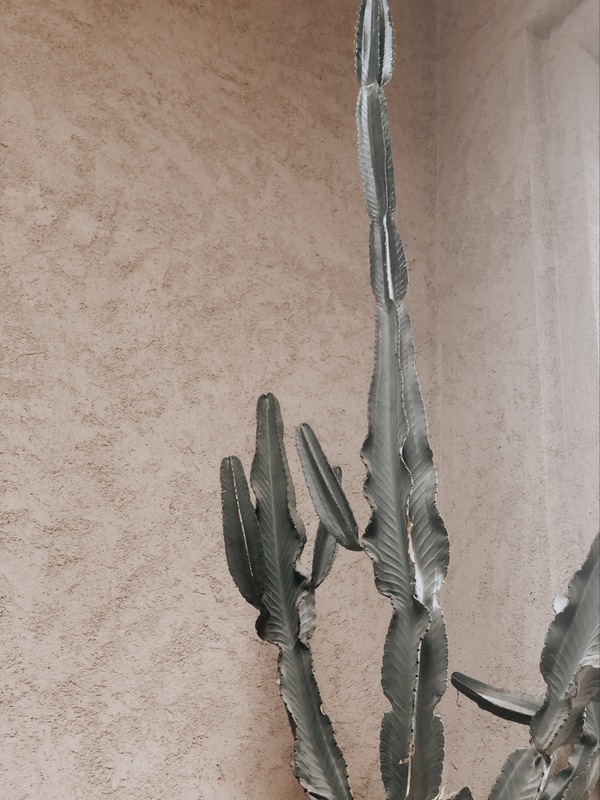 I came back from these few hours in the desert feeling incredibly relaxed and very inspired. 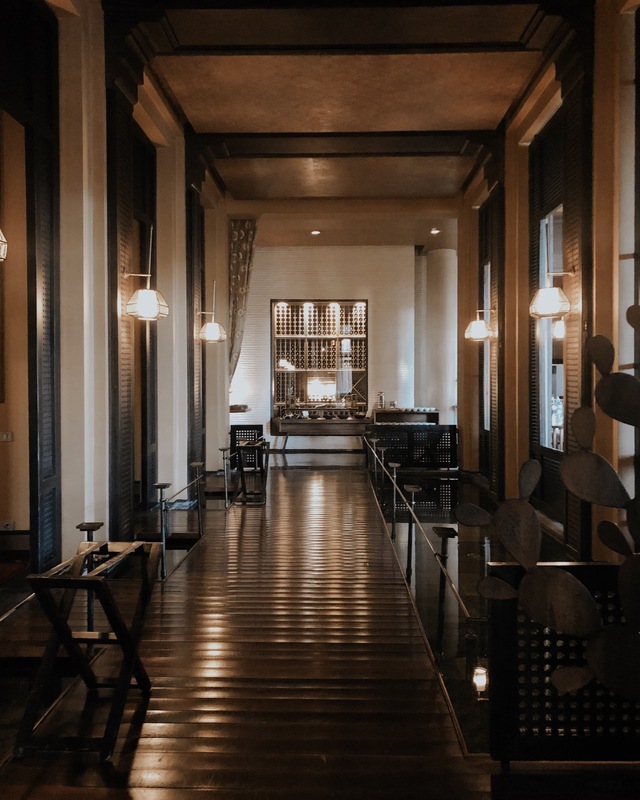 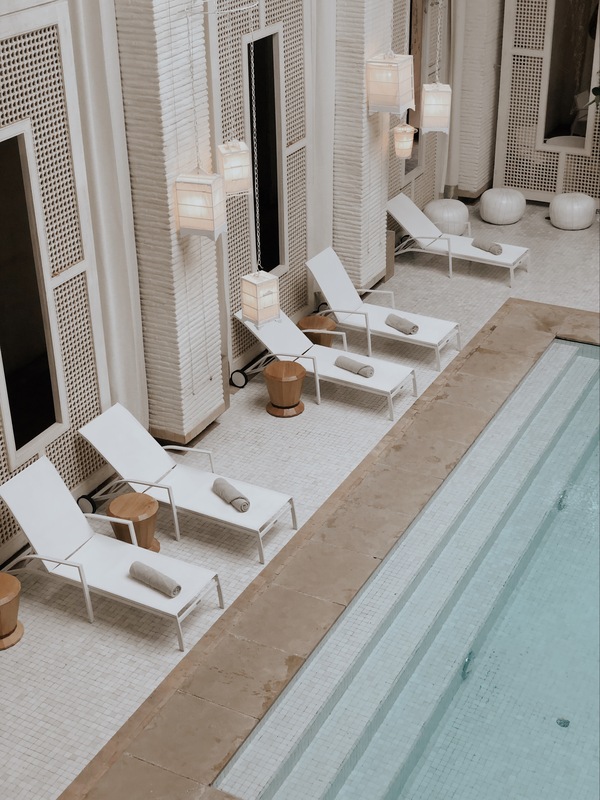 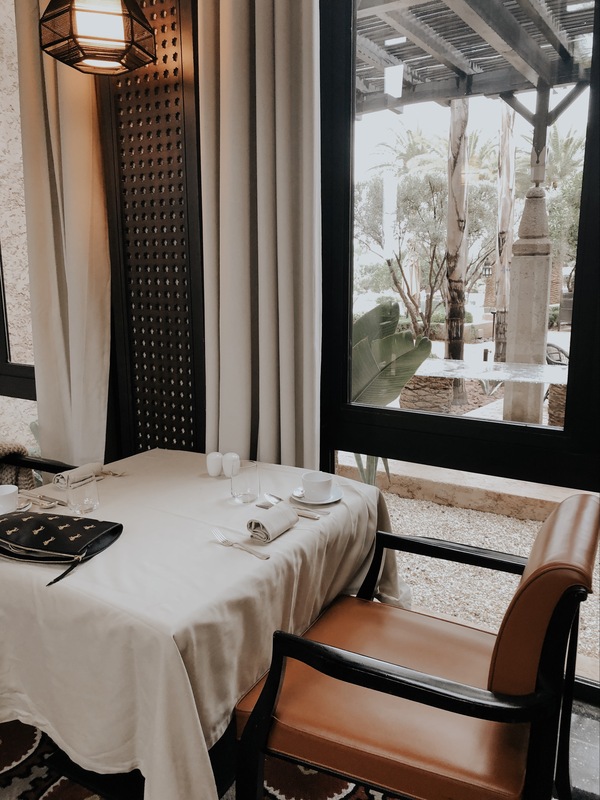 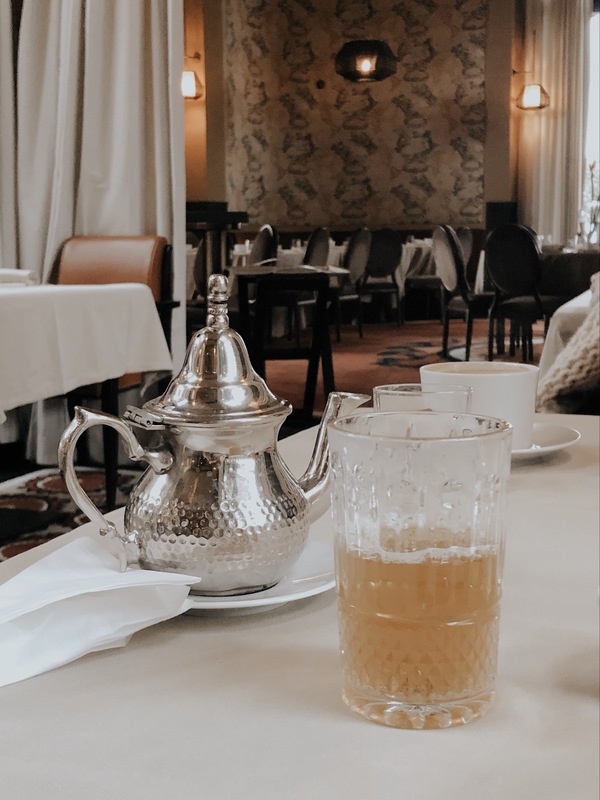 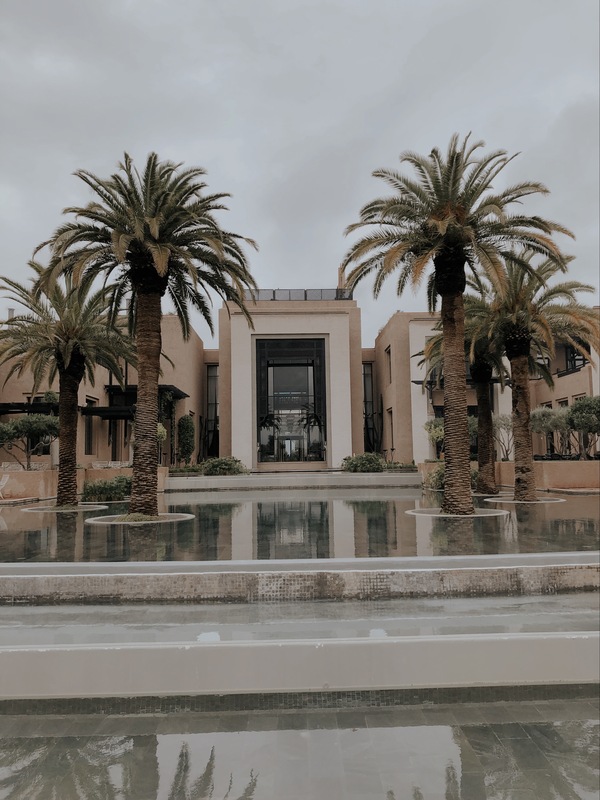 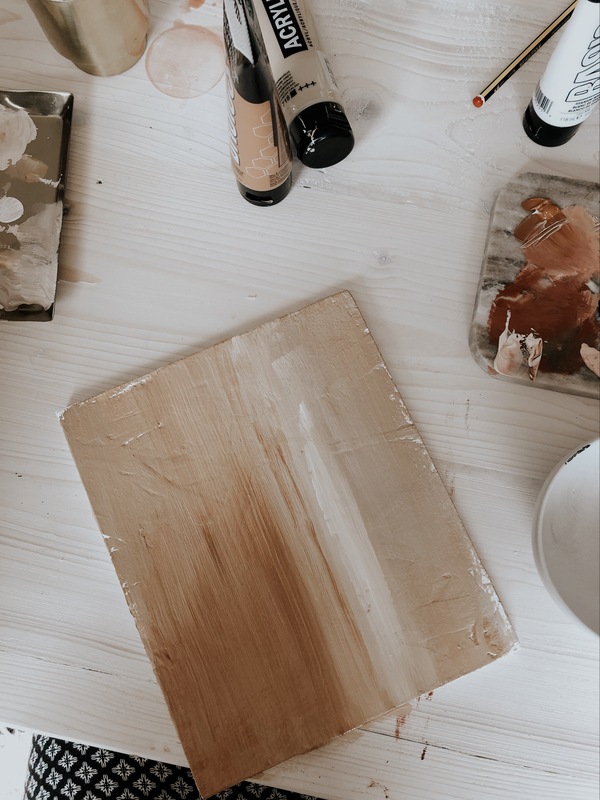 After a good night’s sleep at the Fairmont Royal Palm, we drove to the Chloé villa in the Atlas mountains for a day of workshops centered around the Nomade eau de toilette. 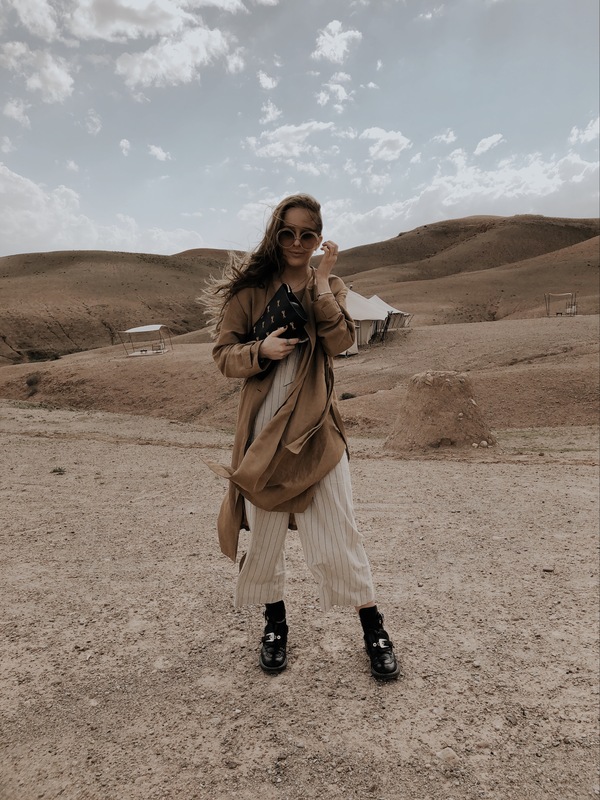 One of my favourite moments was the encounter with Mihaela Noroc, the photographer behind The Atlas of Beauty, who travels the world to capture portraits of women. 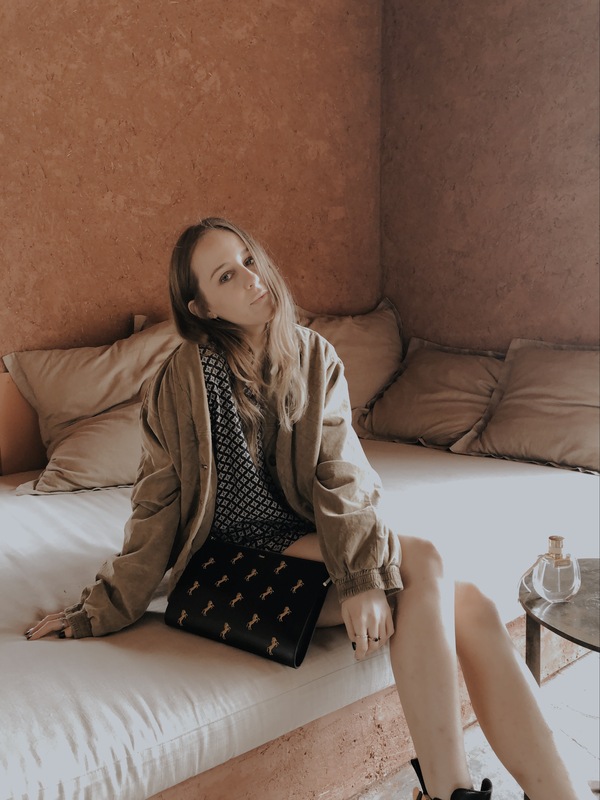 I left Marrakech with my heart full of inspiration, grateful for all the discoveries, new memories, and the beautiful people I had the chance to meet. 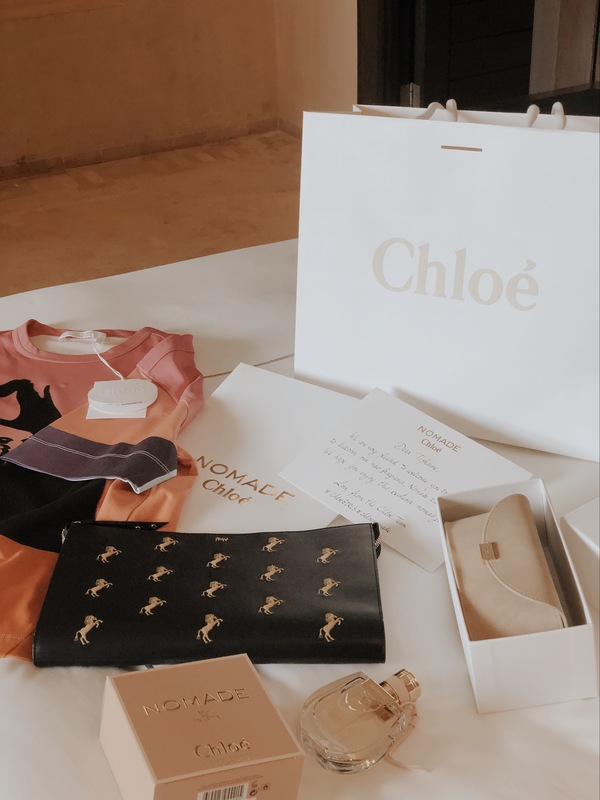 Thank you Chloé for having me, it was a magical experience!